I am loving everything about this Powder Room makeover by The Dedicated House! I can't pick a favorite part! 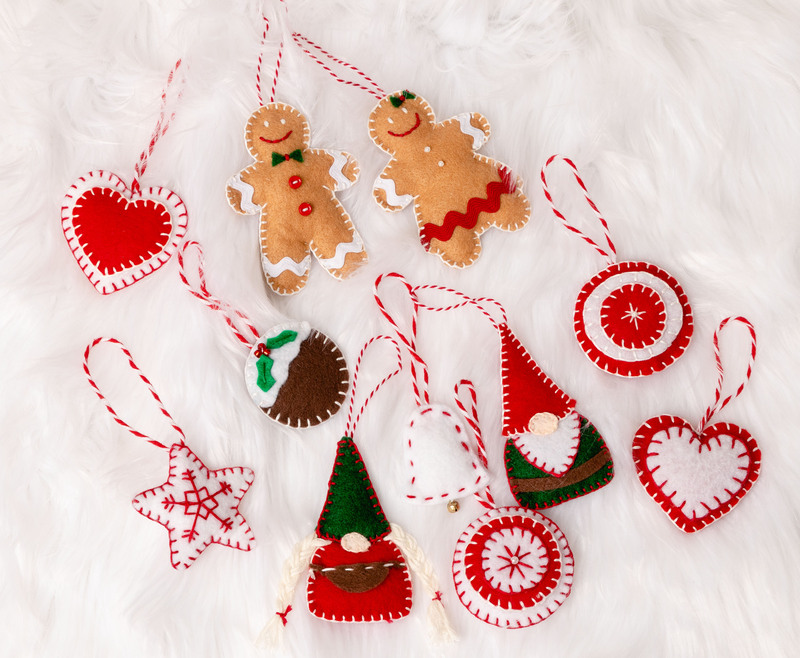 I luv all these fun ideas for Christmas ornaments by Doodle Buddies. So many fun ideas! 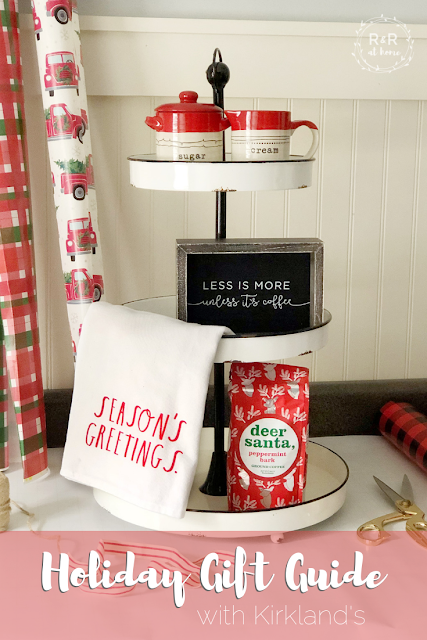 I love this idea from Lisa at Fresh Vintage by Lisa S. So festive and inventive for this holiday season! 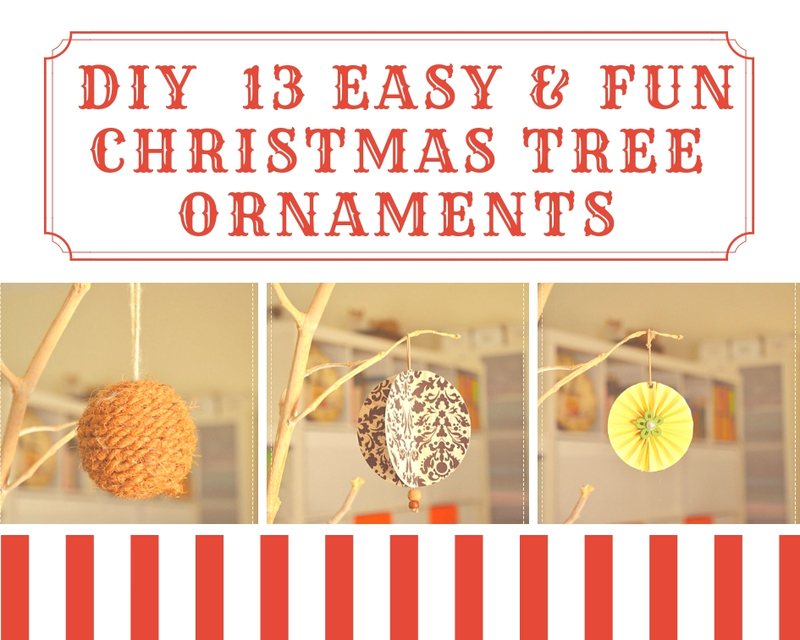 I love these adorable diy felt ornaments from Kippi At Home! Such an easy and fun craft! Thanks for hosting, Rebecca! Popped over from Dabbling and Decorating because her button wasn't working:( 1st time here!